Join the Oregon Timber Trail Alliance (OTTA) during these dark months for film night at Hopworks Urban Brewery. 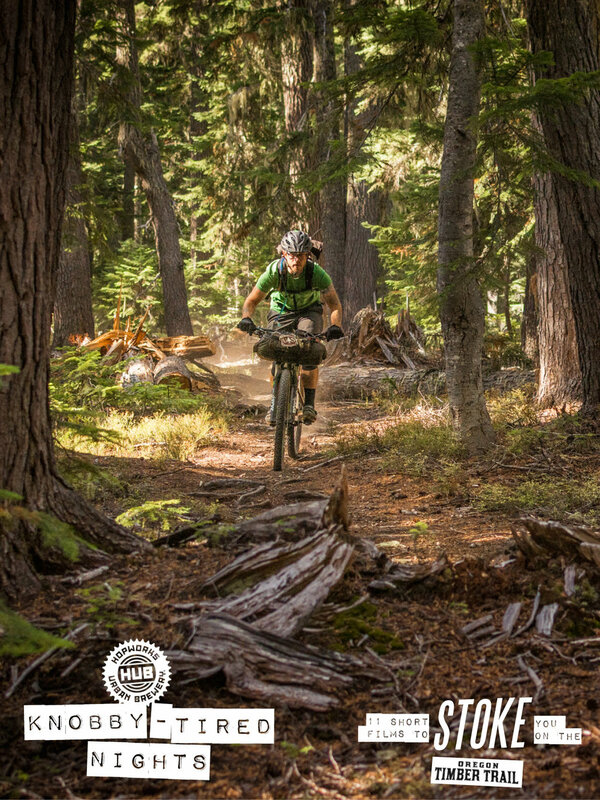 You'll meet accomplished Timber Trail riders, chat with new friends about riding the OTT, share a beer or three, and leave inspired to explore Oregon's backcountry on your own two wheels. We need your help: $1 from every pint you drink goes directly towards improving the Oregon Timber Trail! Over the next two years we're building 6+ miles of brand new sub-alpine singletrack with a price tag of ~$150,000. Throw a few bucks in the donation jar and have another round knowing you're helping make Oregon a better place to ride.